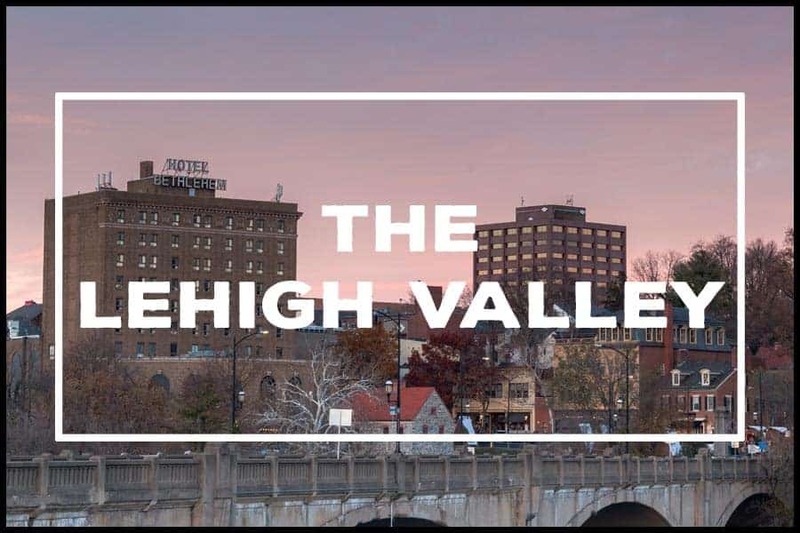 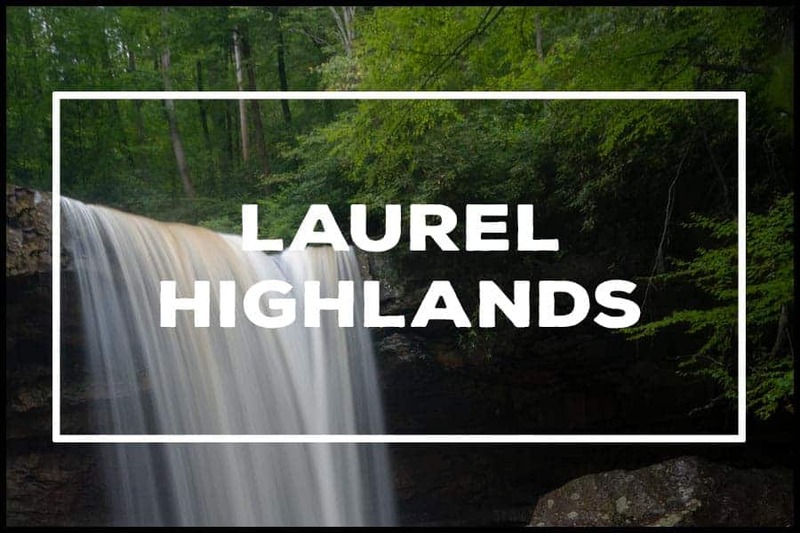 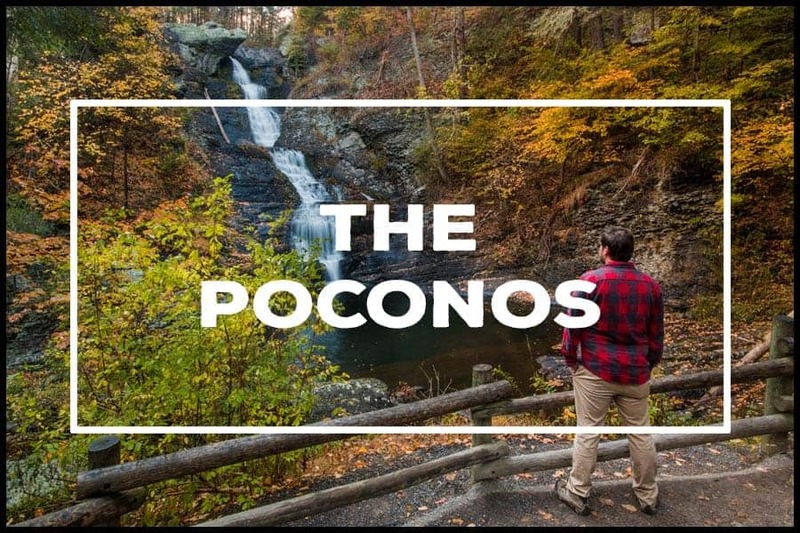 Pennsylvania is a diverse state full of bustling cities, charming small towns, beautiful waterfalls, and more history than you could learn in a lifetime. 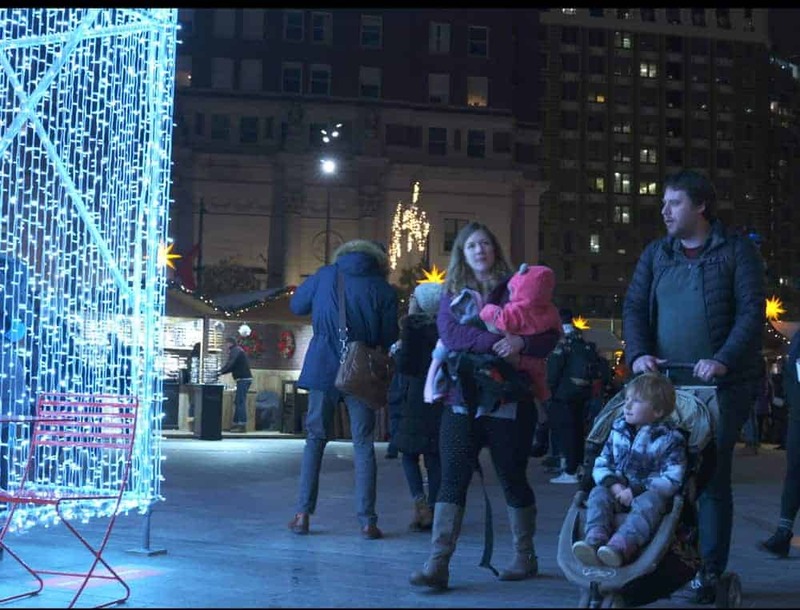 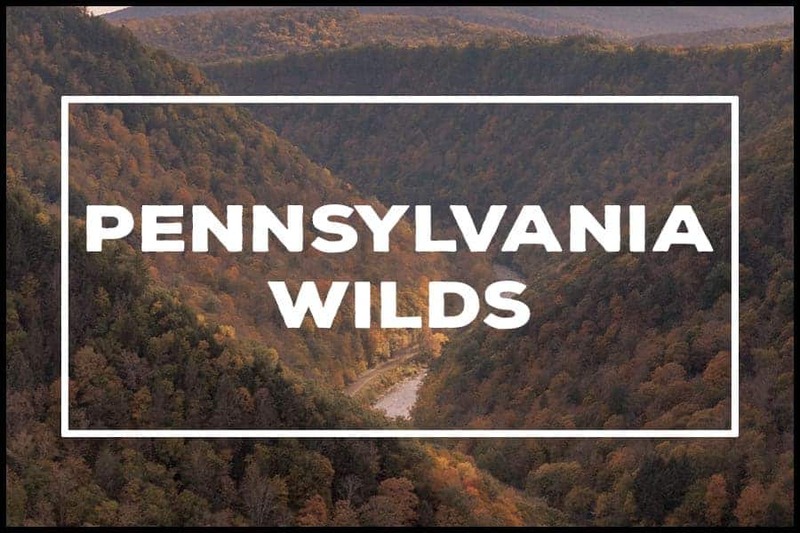 Each of the 11 regions of Pennsylvania is unique and have something to offer each member of the family. 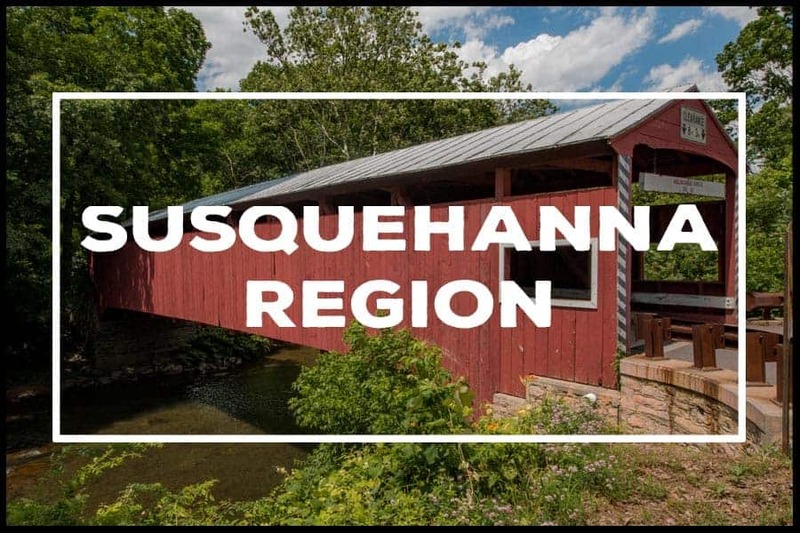 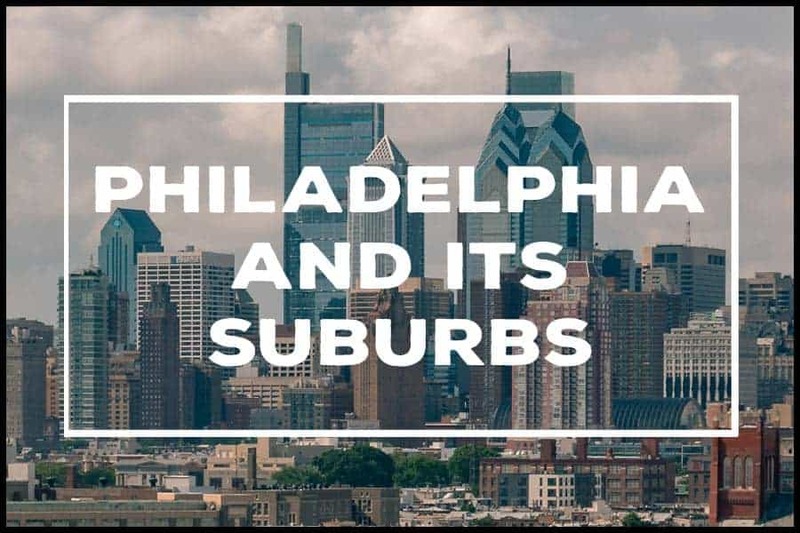 If you aren’t sure where to go, spend a few minutes checking out the different regions of Pennsylvania below. 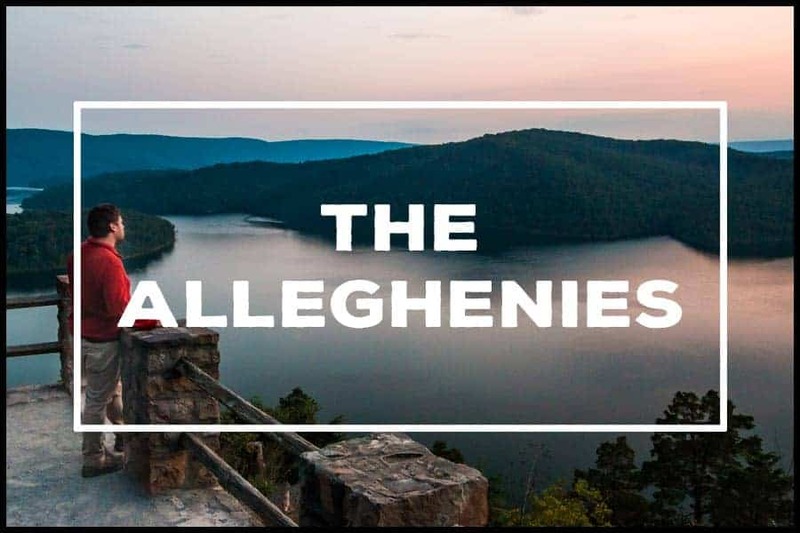 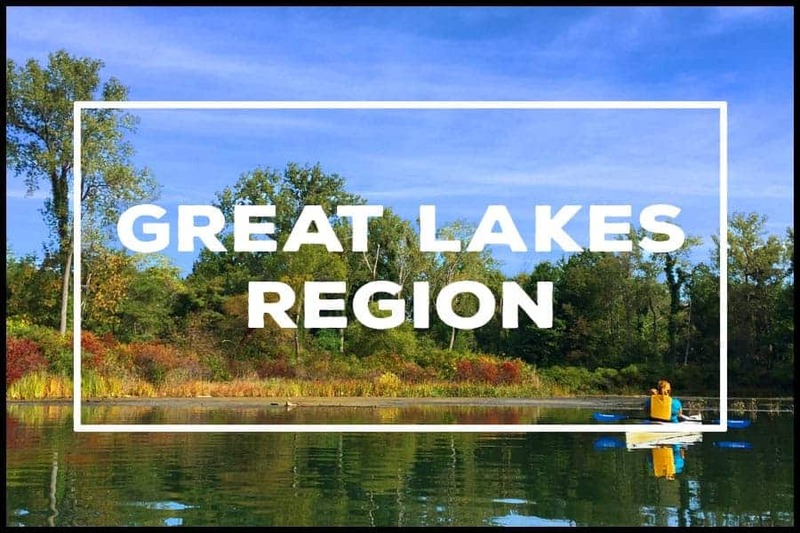 Each region links to a whole page just about the best places to visit in that corner of the state. 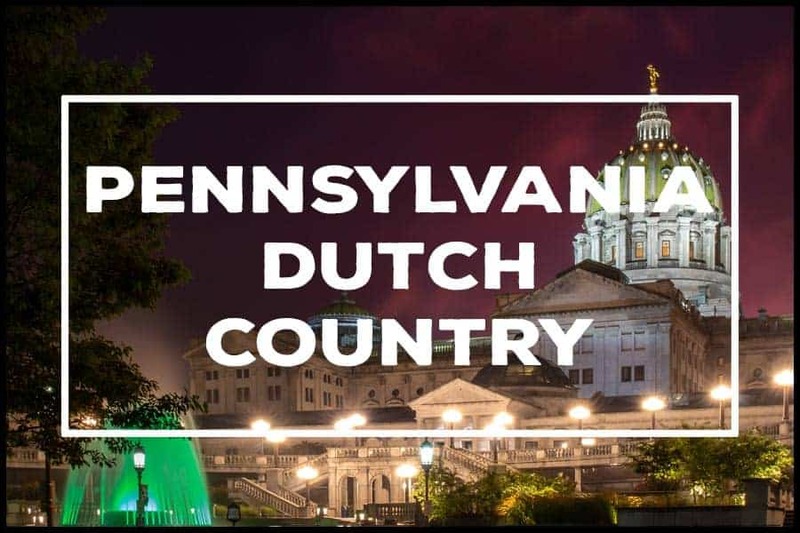 If you want to visit a certain area of PA, you can check out our PA Travel Map or scroll down to the bottom of this page where you can explore Pennsylvania by county. 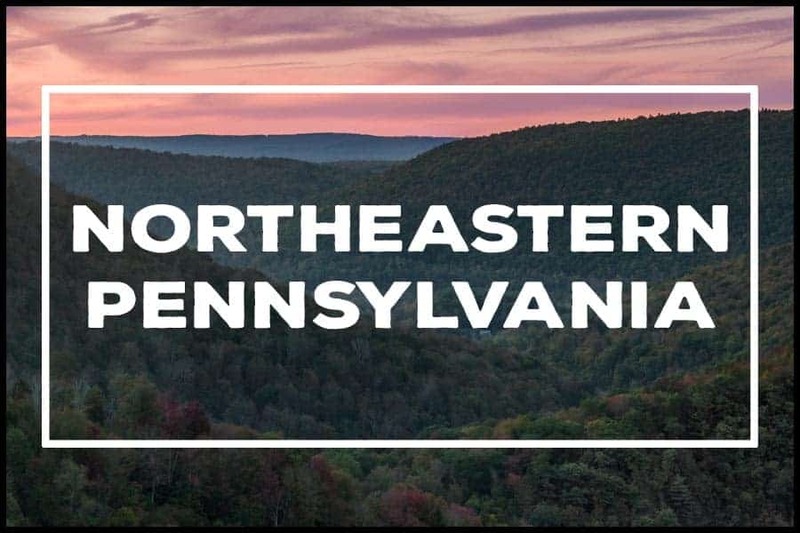 (You can see which part of the state each of our PA regions covers by the color listed in each description).